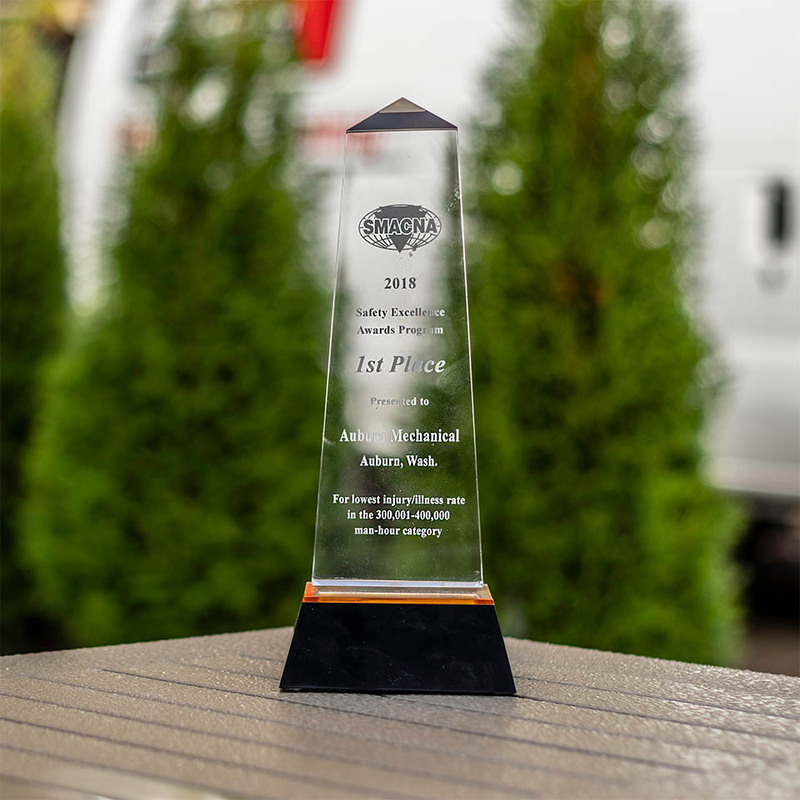 Since 1975, Auburn Mechanical has offered the Northwest personalized mechanical contracting services. 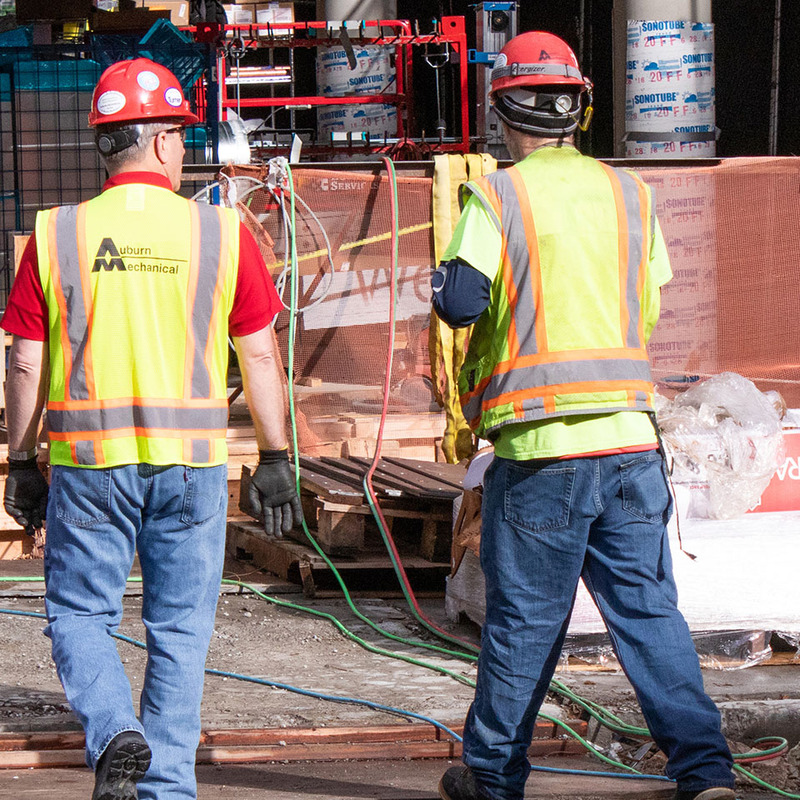 Recognized as a contractor that delivers measurable, sustainable, quality results; our services have grown to meet industry needs and the standards of our clients. 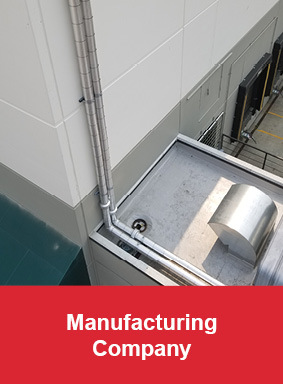 We specialize in providing outstanding mechanical design, HVAC, plumbing, fitting, refrigeration, and maintenance—when performance counts. We make it a priority to listen to our customers and adapt our business to meet their changing needs. 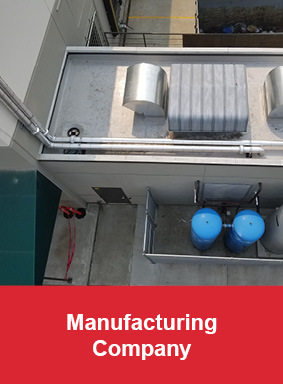 Our people focus on clients first, providing you with specialized, comprehensive mechanical services including HVAC, plumbing, refrigeration, mechanical piping, and pure water. Our early involvement in design and planning allows for flawless execution in the field. We leverage our in-house expertise, lean methodology, and integrated technology to address any issues before they impact the project. 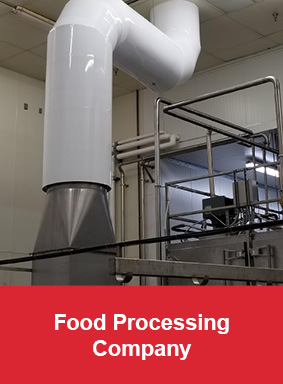 Auburn Mechanical’s delivery process is unique – decreasing your cost and increasing quality, safety, and flexibility. 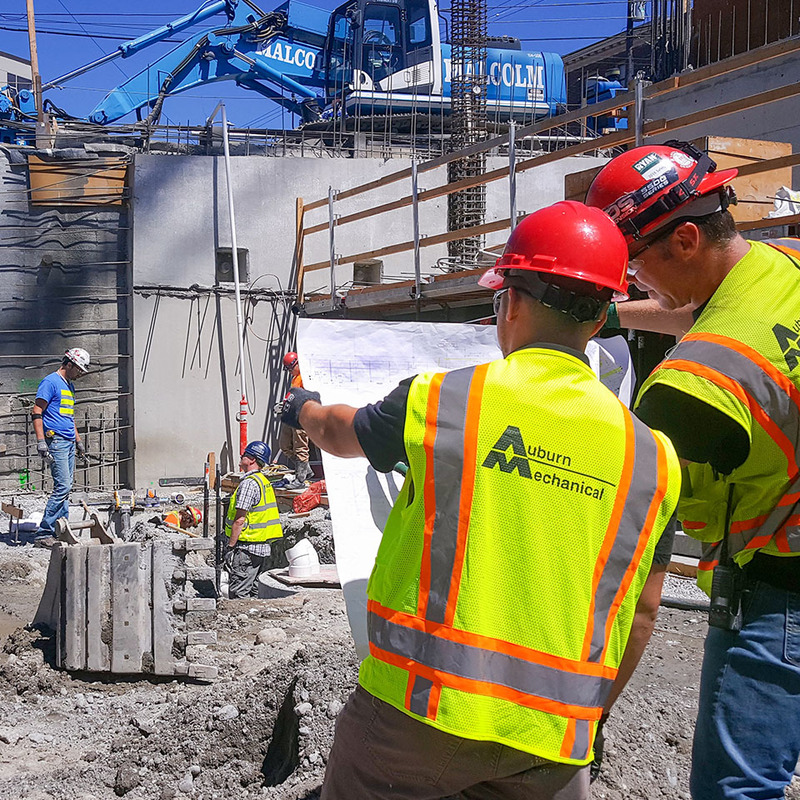 Safety is at the core of Auburn Mechanical’s work culture. If our employees see unsafe work, they are empowered to say something. 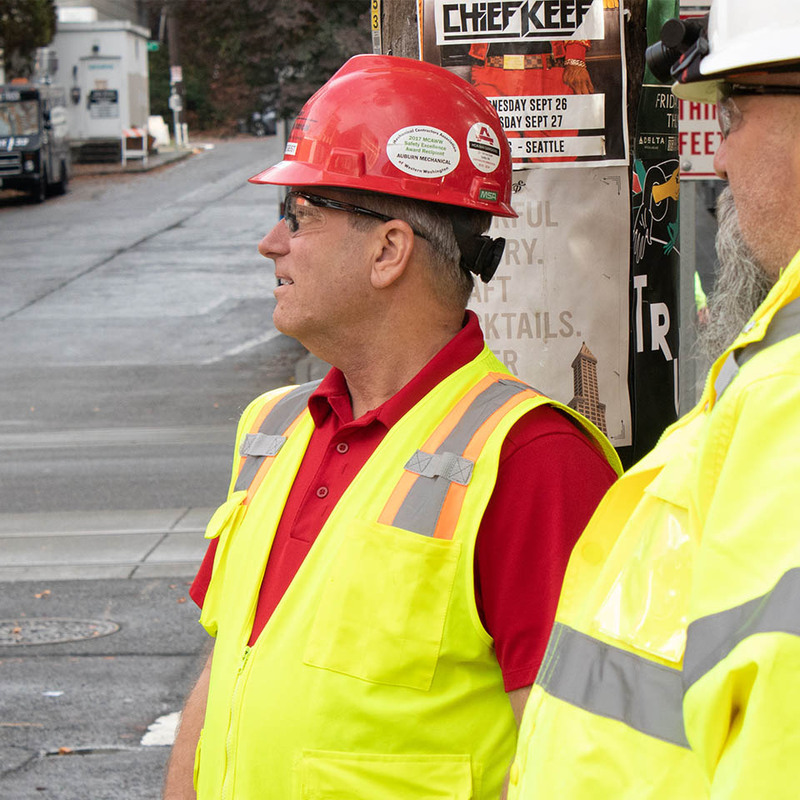 We believe by improving our communication, planning, and understanding of the tasks ahead, we can prevent accidents from ever happening. That’s why we invest in our people through extensive safety training, including nearly 2,000 hours in 2016. 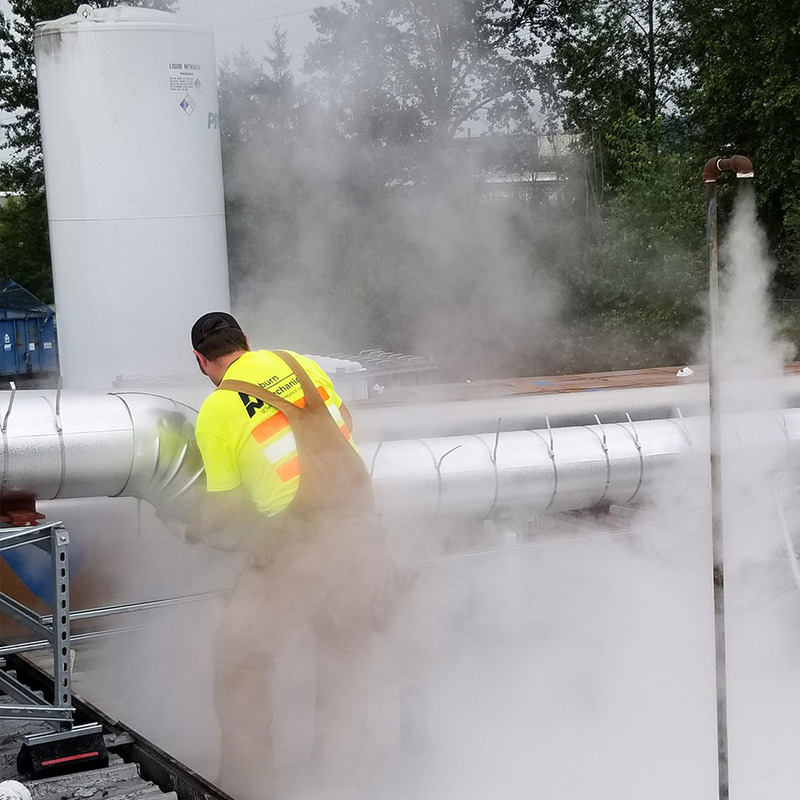 Our team specializes in installing thermal and acoustical insulation to mechanical systems for the industrial, commercial, and marine industries throughout the Pacific Northwest. 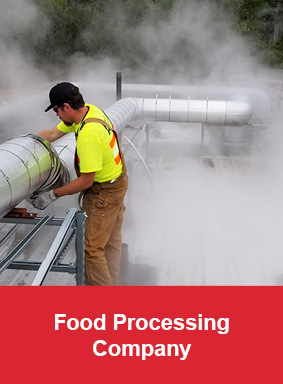 We provide insulation services for new construction, as well as, maintenance for manufacturing facilities, food processing, pulp/paper, cold storage, commercial buildings, and ships.